Liverpool is a suburb brimming with arts, heritage, and culture. From the Casula Powerhouse Arts Centre that hosts art exhibits, theater plays, and workshops to the Army Engineer Museum that houses the many contributions of the Royal Australian Engineers (RAE) to the country’s military history, Liverpool thrives in its deep connection to its past. Liverpool is a great neighborhood with fantastic amenities and convenient public transportation, making it among the popular suburbs to live in. 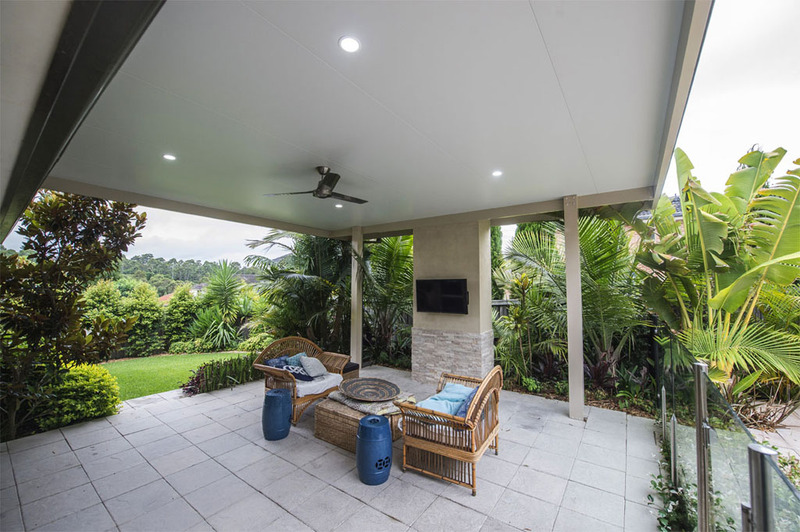 With an abundance of housing estates in the area, one way to make your house stand out is with the addition of a sunroom, deck or pergola. Urban Exteriors can help you with that. Enjoying an expansive view of your yard or garden without ever having to leave your house is perhaps the best reason for installing sunrooms. Imagine waking up every day and basking in the soft glow of the morning sun while you sip your coffee. Urban Exteriors can help you make that a reality. We have been constructing and designing sunrooms, pergolas, decks, patios, and other outdoor additions for 40 years now. We focus on durability and bespoke designs to bring your outdoor space to life. Make a statement in your neighborhood with a beautiful patio and pergola. Owning a patio provides you and your family with the perfect hangout spot right in your home. We can help you make it happen. Our patios and pergolas are built with focus on durability and quality. All our materials are top quality so your patios and pergolas are guaranteed to last for a long time. Decks by Urban Exteriors will give you plenty of reasons to stay outdoors. Depending on your requirements, we can provide you with a range of decking solutions--hardwood, aluminium, and HardieDeck. At Urban Exteriors, we love collaborating with our clients to create that perfect outdoor space they have been dreaming of. Breathe some life to your house with sunrooms. These glass rooms or conservatories are so versatile that they can either be another dining or living room in your house. It can also be your own indoor garden to grow your herbs and plants. What’s even better? Sunrooms also cost less compared to building a standard home ‘extension’. Creating a beautiful lawn or garden is possible with proper landscaping. The team at Urban Exteriors are professionals when it comes to ensuring your landscape is both beautiful and functional. We strive to provide our clients with outdoor spaces that complement their lifestyles and improve the curb appeal of their property, increasing their value. Give us a call today and let’s talk about building your dream outdoor space. We will provide you with practical advice and send you a free quote.